What is a route planner and how to use it? Welcome to UKdistance. 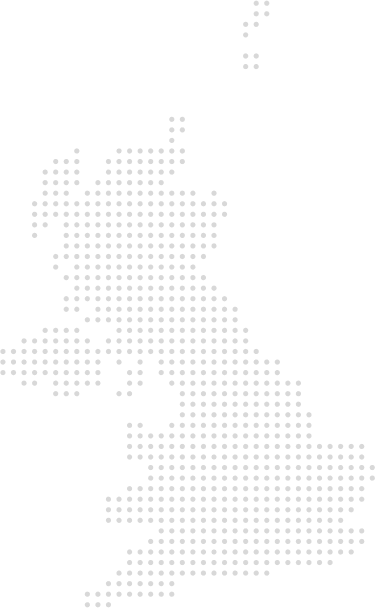 Our website is a UK distance calculator for cities and towns. If you are traveling by car and route planner service to prepare for the journey is what you need, this is the perfect solution. How to use our mileage calculator? With UKdistance it&apos;s very easy. You need to type your starting point and destination into the boxes above, e.g. distance from London to Edinburgh. Our website will provide you a map with your route, driving distances in km and miles (mileage), straight line distance or as a crow flies and approximate time of driving. If you are traveling by car you will need fuel cost calculator. Whenever you use our distance calculator you will be able to also calculate fuel costs. It&apos;s a great way to consider the financial aspect of the upcoming road trip. If you are wondering what is the weather like in your destination city, we have you covered. Check out our weather forecast option. It will safe you tons of troubles if you come prepared and ready for the suitable weather conditions. Don&apos;t hesitate to contact us if you have any suggestions or offers. Have a safe journey.